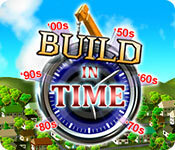 Build in Time game download. 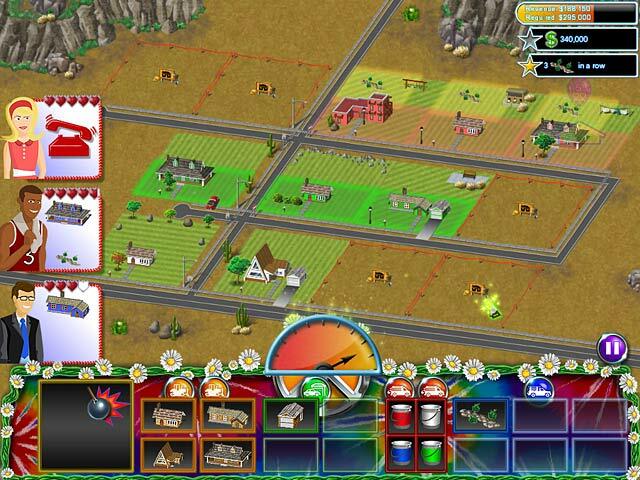 Free download Build in Time for Mac. Buy observatories, pirate ships and more! 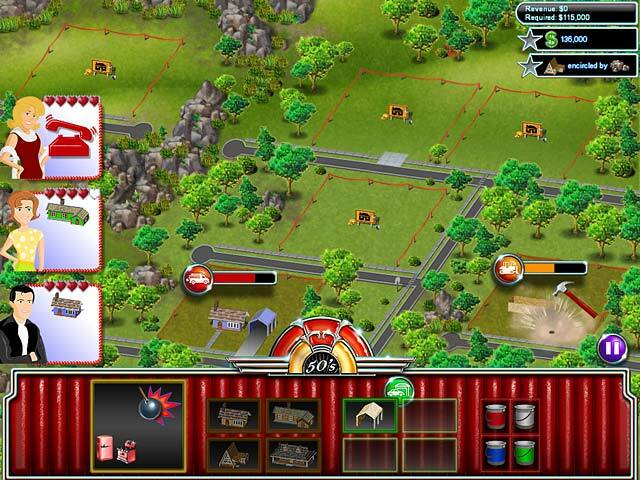 Strategize home placement for maximum bonuses!